A company is only as strong as its employees. At Silvercrest, we’re extremely proud of our workforce. As a member of our team, you could occupy a crucial role in Silvercrest’s continued success. 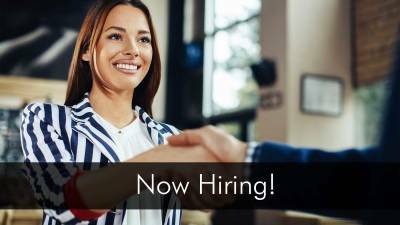 See current openings at Silvecrest and apply now!